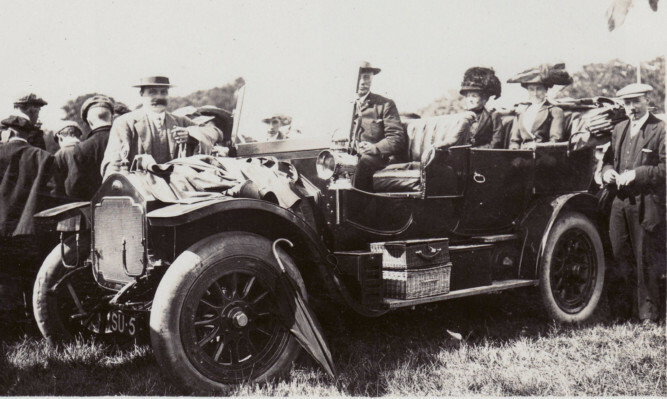 It has graced the cars of generations of the same family for more than a century. 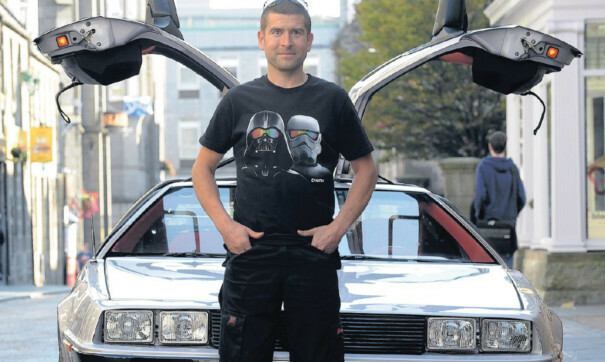 Thanks to the efforts of a Mearns garage, this 1981 silver DeLorean has managed to travel back to the future after rotting in a Buchan garage for years. 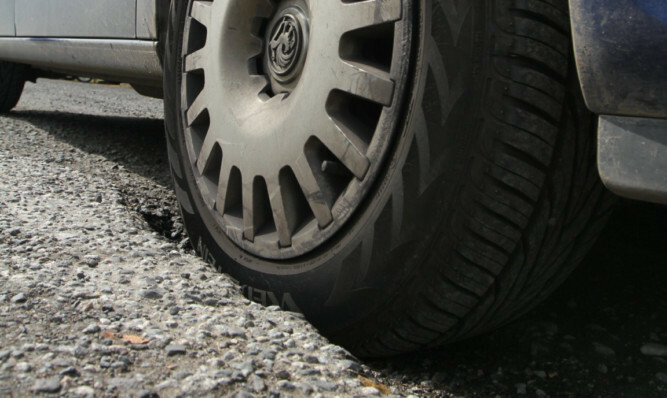 SCOTLAND’S ROADS and communities are being blighted by a multi-million pound plague of potholes, according to a new AA survey.